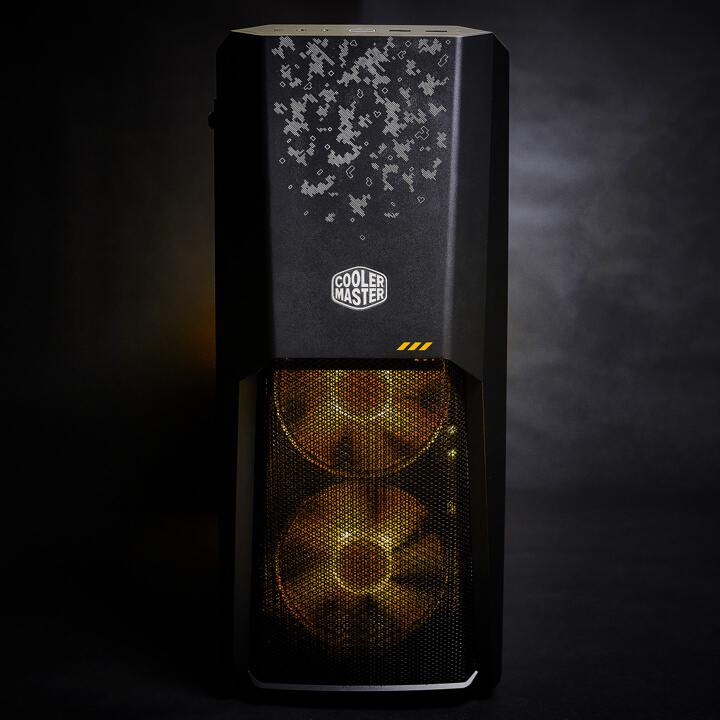 JOHANNESBURG, South Africa – Cooler Master, an award-winning computer hardware manufacturing company, today announced a new line of TUF Gaming branded products in collaboration with ASUS’ TUF Gaming initiative. 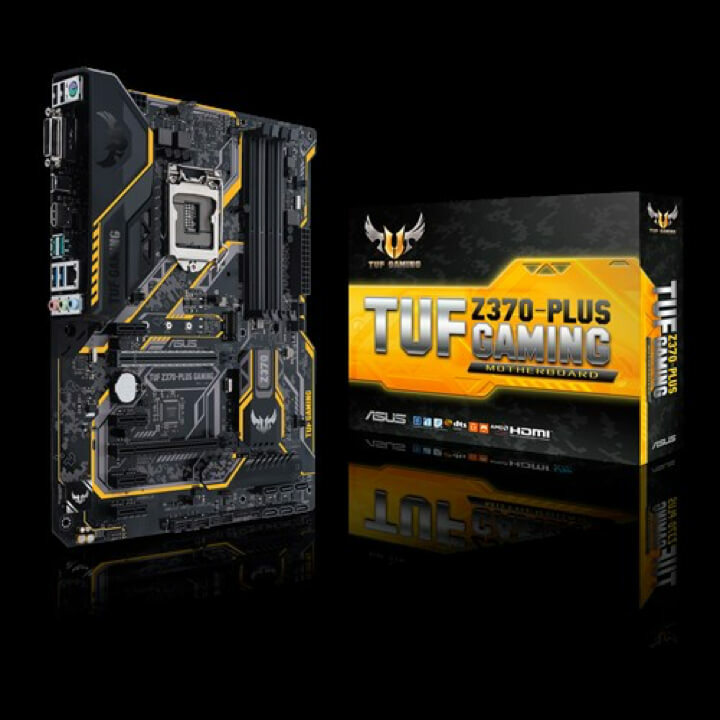 TUF Gaming is a product series of ASUS focused on gaming products that are durable and reliable. 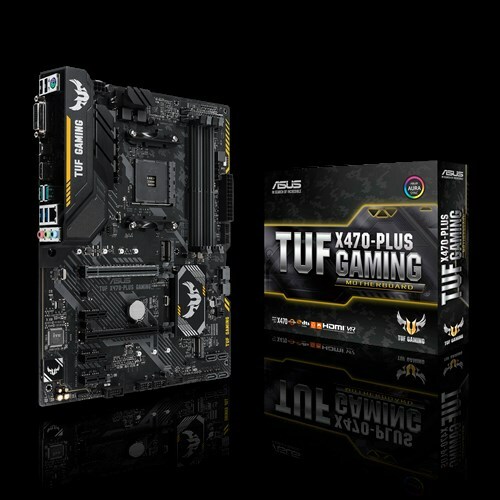 The TUF Gaming Alliance is a collaborative effort between ASUS, Cooler Master, and other brands to create a line of products for an aesthetically cohesive gaming PC. Cooler Master plays an integral role in this collaboration by providing TUF Gaming Alliance chassis, cooling, and power supply options. 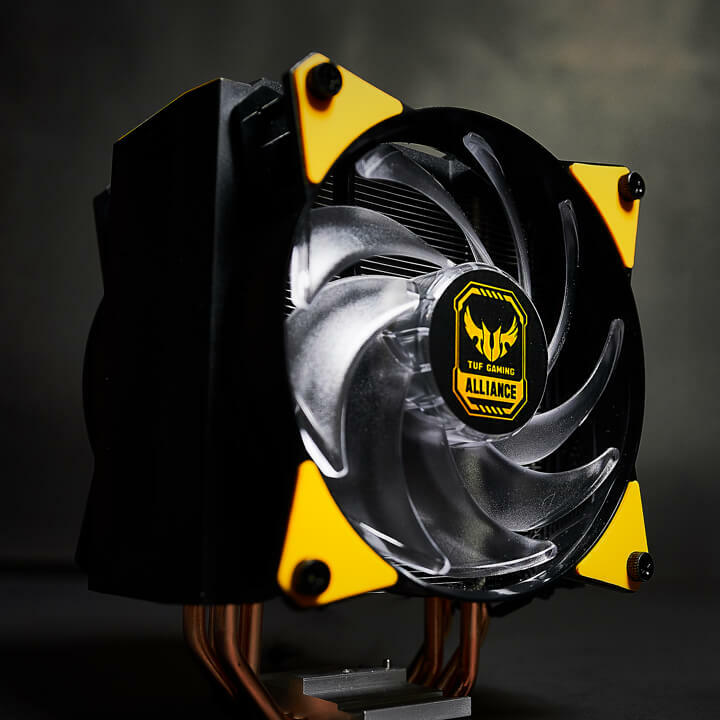 TUF Gaming was created for gamers looking to build a dedicated gaming PC. The products have all been created with three main design concepts: functionality, reliability, and visual consistency. The TUF Gaming line is comprised of a list of products that have been specifically chosen because of their ability to run your games smoothly and reliably. 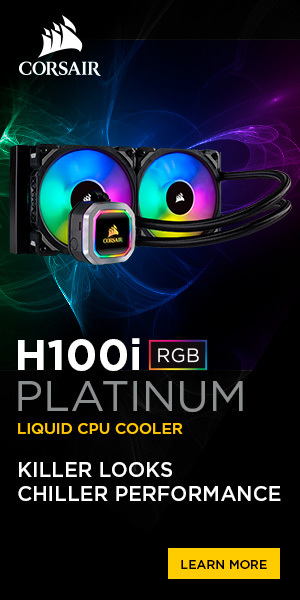 Cooler Master’s products were selected not only because of how well they run separately, but specifically because of how well they function as part of the same system. 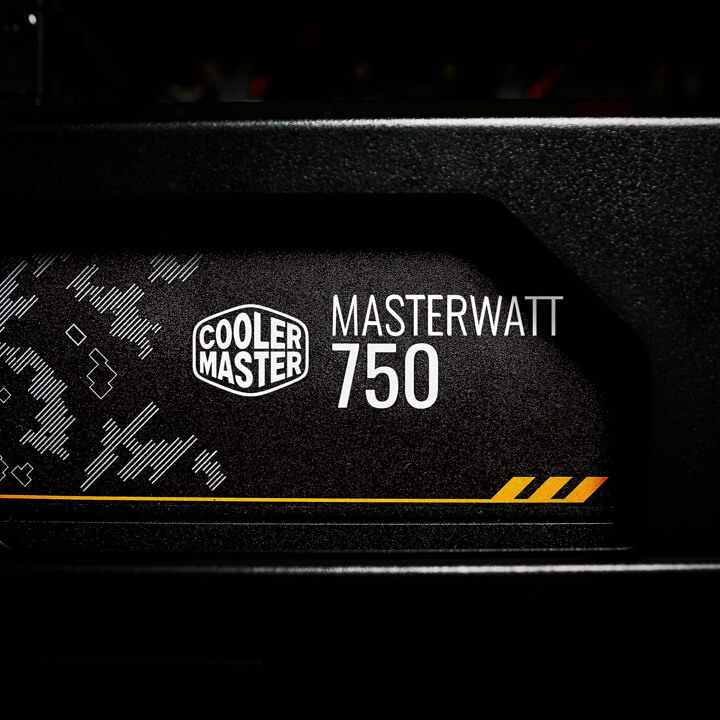 Cooler Master’s TUF Gaming products include special versions of the MasterBox MB500, MasterAir MA620P, MasterAir MA410M, and the MasterWatt TUF Gaming Edition in four different wattage levels (450W, 550W, 650W, 750W). One of the key tenants of Cooler Master is reliability. Providing PC builders products that will not only work well, but work well for a long time is one of the company’s highest priorities. ASUS’ promise to only include reliable, durable products in the TUF Gaming Alliance is one of the key reasons Cooler Master agreed to participate. Building a TUF system isn’t just a temporary solution for your gaming needs. It’s a long term commitment to performance excellence. Cooler Master’s TUF Gaming products will deliver great performance for years to come and will still be relevant if you decide to change or upgrade your system down the road. A gaming build shouldn’t just work well. It also needs to look good so you can show it off. ASUS has come up with a pattern and color scheme that stands out from other companies and sub-brands. This allows for a fully functional system with a consistent visual identity. With TUF Gaming components your system may change slightly over time but it will never go out of style. The availability of Cooler Master’s TUF Gaming components may vary per region per component. 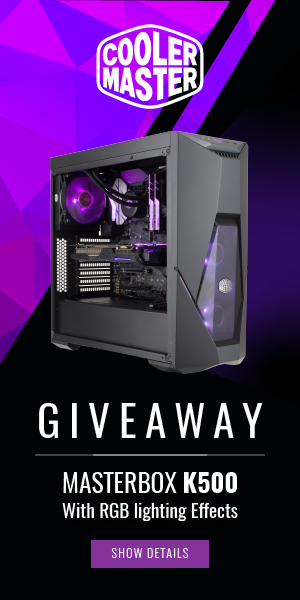 To keep updated on products as they become available, please visit: https://makerhub.coolermaster.com/coolermaster-x-tuf-gaming/.